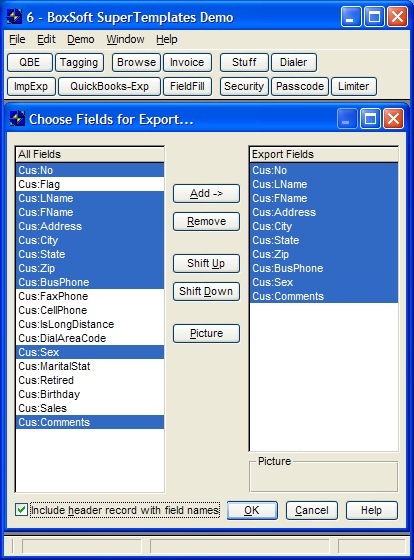 User-Defined Imports and Exports. Copy records from file to file without coding. Archive records to history.